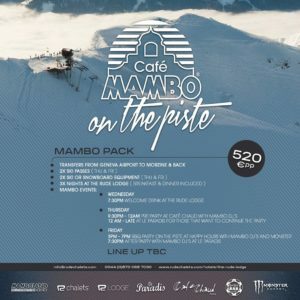 We are super-stoked to announce the return of Mambo on the Piste for 2017! 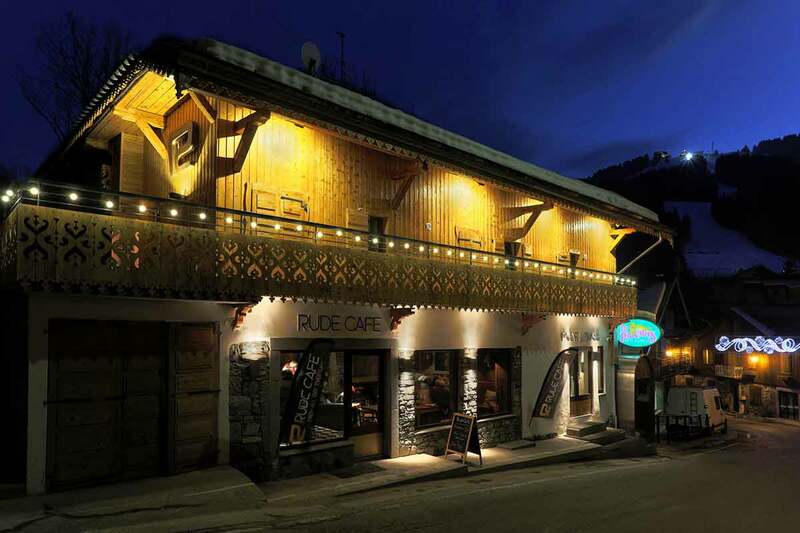 Now coming to the slopes of Morzine from February 8th, for an epic 3 night package for only €520 per person. 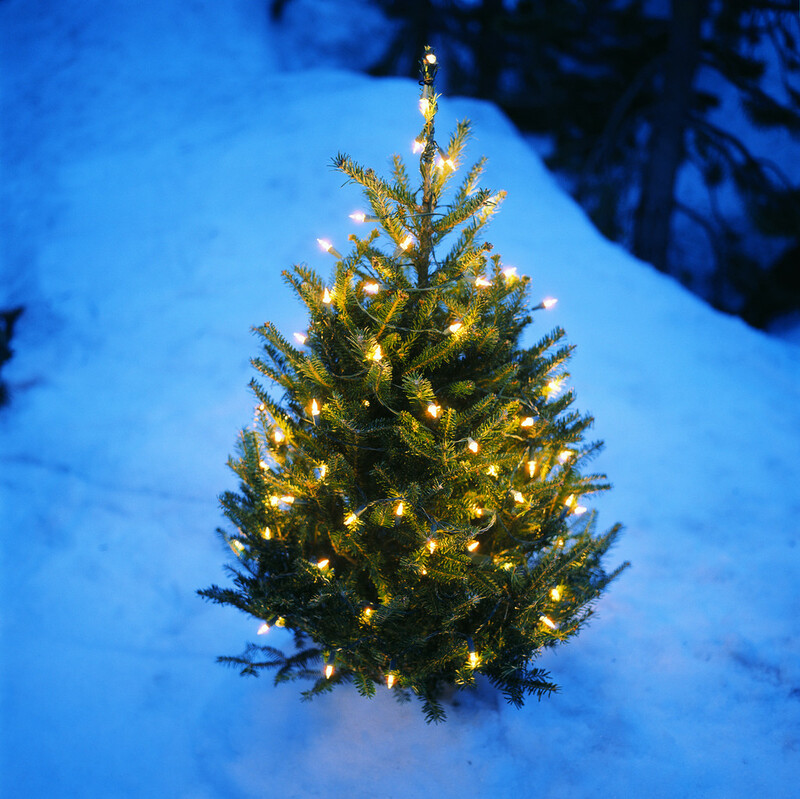 WATCH THIS SPACE FOR THE DJ LINE-UPS AS THEY’RE ANNOUNCED!